Our awesome Auxiliary has added new items to their Wednesday burger night menu. This is definitely a chef’s night off! Bring family, friends and neighbors to enjoy the good food and camaraderie. Meet new friends and reconnect with old friends. 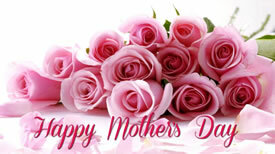 Begin your Mother's Day celebration with a family breakfast at the Post! Eggs (cooked to order), hash browns, ham, sausage, toast, juice, coffee and, of course, our "famous" biscuits & gravy! 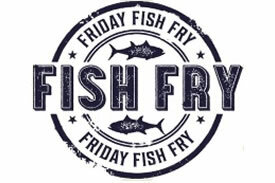 Fish Fry every Friday at the Post from 5-9 pm. Menu includes shrimp and baked chicken. Carryout orders welcome. The Post’s email address is vfw2164@comcast.net. Just send us an email and include your first and last name. You’ll be added to the database and begin receiving online announcements from the Post. Check out the Post’s Facebook page for photos, events, and past newsletters. You don’t need a Facebook account to view it.